As a reminder, you will learn to unlock all of your thoughts and dreams by creating a visual depiction revealing everything you would like to accomplish and attain in the next year. 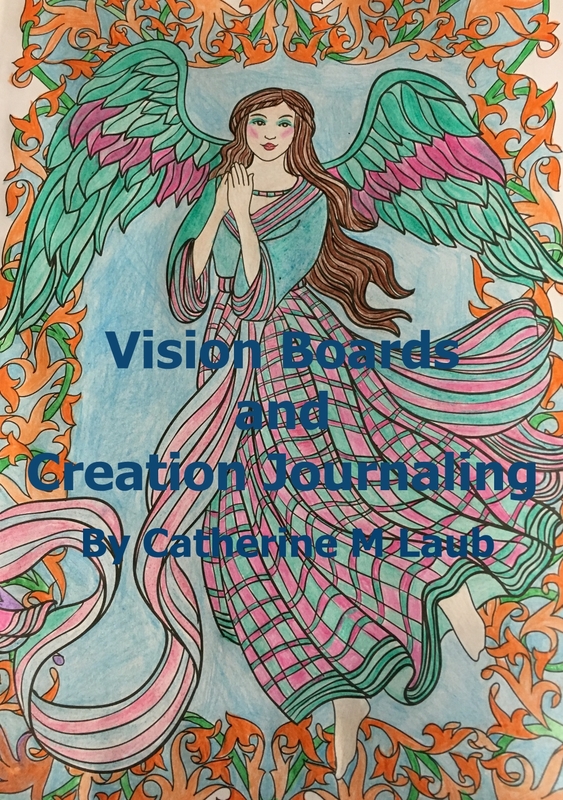 A vision board and creation journals are collages of images, pictures, and affirmations of your dreams, goals, and anything that makes you happy. These are useful tools to help conceptualize your goals and serve as a source of motivation as you work towards achieving your dreams. This can also be called a dream board, a vision map or anything you wish to call it. As your dreams come true you can create new boards and pages to update with your new dreams and desires. This is a creative, fun way to connect with your soul. By using pictures, words, stickers, markers, paint…whatever you feel like using, you are shutting off your ego, and allowing your soul to shine through. When you make a collage, most people don’t realize that their soul is actually guiding them. There is a reason for the images, the words; the colors… even the type of writing/coloring tools that you choose. Your soul is communicating with you.